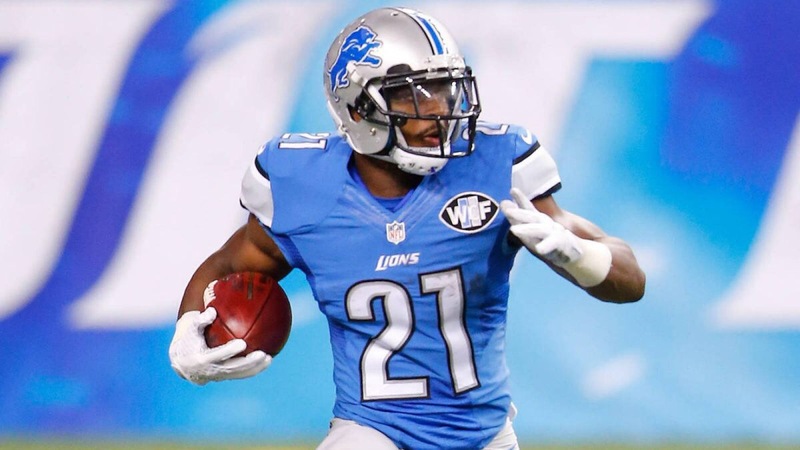 The lack of a running game by the Lions has been an issue since Barry Sanders retired. Kevin Jones was the last running back to reach the 1,000-year plateau in 2004, but the Lions don’t need one individual to surpass that number to be successful. Ameer Abdullah is looking to establish himself as the lead back and as long as he can hold on the ball he has the potential to be that guy. Each running back brings a unique skill set which could make him valuable in this game and the season. Abdullah has the speed, Theo Riddick is the elusive receiving threat, Zach Zenner is the punishing back, and rookie Dwayne Washington is a combo of speed and power. Running backs are only as good as their blocking and the Lions have question marks here with a revamped front line injected with youth. Jim Bob Cooter needs to create a running game that straddles the line of traditional and the horizontal passing game. The ability to get outside the tackle boxes and utilize the attributes of the running back corp will be the only way the running game is effective role enough the provide the balanced offense needed to come away with a win. The defense seems to be healthy at the same time and they need to be the backbone of the team. The Lions have 11 defensive linemen on the roster which should allow Teryl Austin to dial up enough substitution combinations that opposing offenses can’t game plan for them all. The mixture of veteran leadership, Haloti Ngata, rising star edge rusher Ziggy Ansah, highly touted rookies A’Shawn Robinson and Anthony Zettel, and other role players who will allow pressure to be applied on every down. Adding to that a veteran linebacker group that has grown stronger out of necessity now has its leader back in DeAndre Levy. The only weakness that the unit has is being consistent in stopping the run. Against the Colts this should be a huge advantage with an inexperienced offensive line. This is the year of show-and-tell for Matthew Stafford. In the eyes of many his crutch, Calvin Johnson has retired and he has to fend for himself. His arm strength and heart have never been questioned, but his accuracy and decision-making have been the weekly topic of discussion. 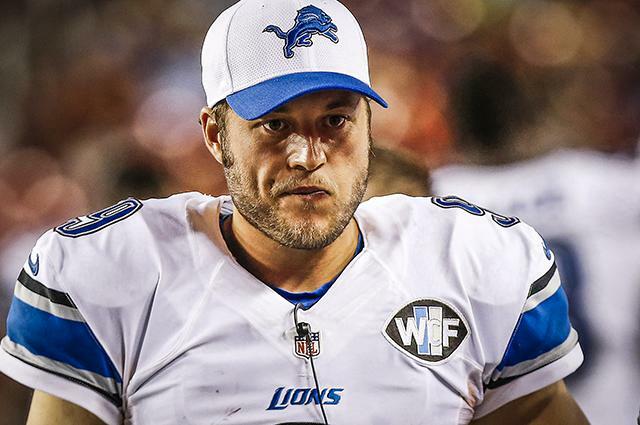 Bottom line, this team will not win without Stafford playing at the top of the game, especially if he gets injured. Losing a specimen like Johnson would hurt any QB in the league, but Stafford has to change his style of play to have individual and most importantly team success. This is the equivalent of Justin Verlander realizing that his fastball has lost speed and that he now has to outsmart the hitters rather that risk giving up deep home runs. The short intermediate routes will be his best friend this season and allow his running backs and wide receivers to gain yards after the catch if he catches them in stride. This will be tested as the Colts defense will definitely dial up a lot of packages to attempt to confuse rookie left tackle Taylor Decker. 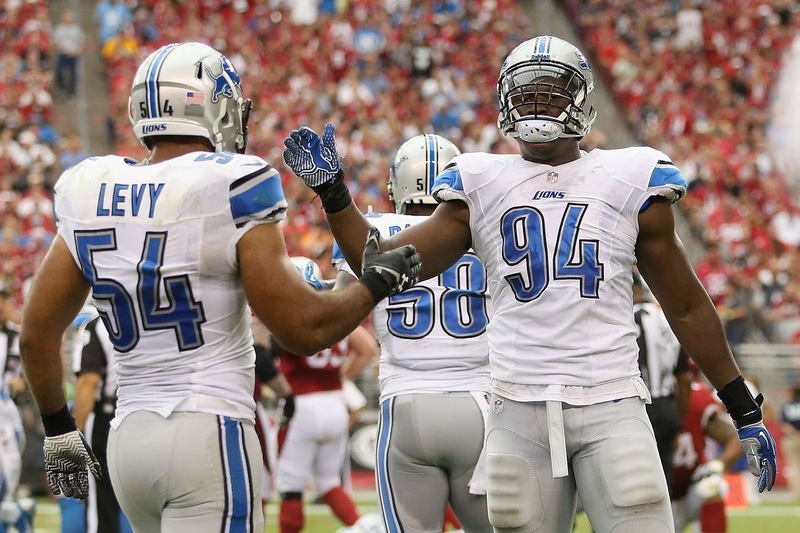 We shall see if these keys were accomplished and if the Lions the 2016 season 1-0.